Are your gums swollen? Bleeding? Do your teeth feel like they are covered in a sticky film? Then you may have periodontal disease also known as gum disease. Periodontal disease is an infection of the gums. Bacteria or plaque forms around the gumline causing redness, irritation, and even bleeding, however these symptoms do not have to be present for periodontal disease to occur. Without seeking proper treatment from a qualified Chestnut Hill Periodontist, the gumline will start to separate from the teeth and cause pockets or spaces for plaque and tartar to form. As it progresses the gums can deteriorate and eventually lead to tooth loss. Don't choose just any Periodontist in Chestnut Hill...choose Barry P. Levin DMD for any of your oral care needs. The best way to prevent periodontal disease is to brush and floss regularly. However, this is not a substitute for regularly scheduled checkups and cleanings. It is important that periodontal maintenance occurs on a regular basis, and it is especially important if you have a dental implant. The best advice is to follow the instructions of a local, board certified periodontist near Chestnut Hill like Dr. Barry Levin. Please alternate visits with your general dentist and our office every three to four months. Bacteria can accumulate around implants as well as natural teeth. Implants should be cleaned with special instruments that only your dentist or periodontist use for treatment. If your teeth are already showing signs of early stage gum disease it may be time to pick up the phone and call your local periodontist near Chestnut Hill Dr. Barry P. Levin. Don't Choose Just ANY Periodontist in Chestnut Hill! 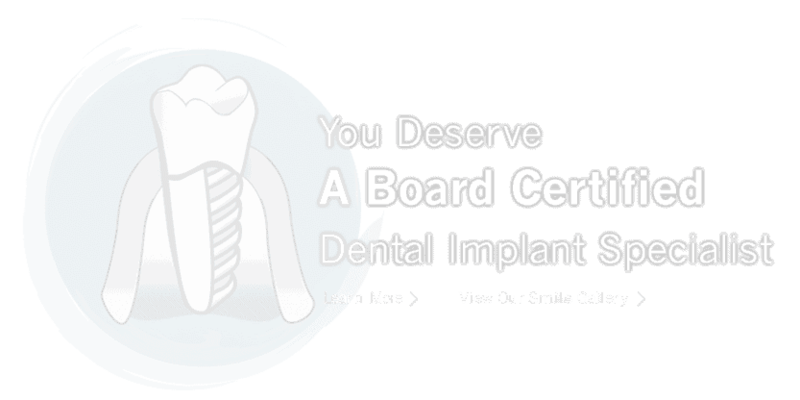 Are you still looking for a board-certified periodontist in the Chestnut Hill area? Contact Dr. Barry Levin’s office today by calling 215-635-0465 and take the next step on regaining your confident smile! Proudly offering gentle dental care in Jenkintown, Abington, Elkins Park, Cheltenham, Glenside, Willow Grove, Wyncote, Bucks County, Montgomery County and surrounding areas.